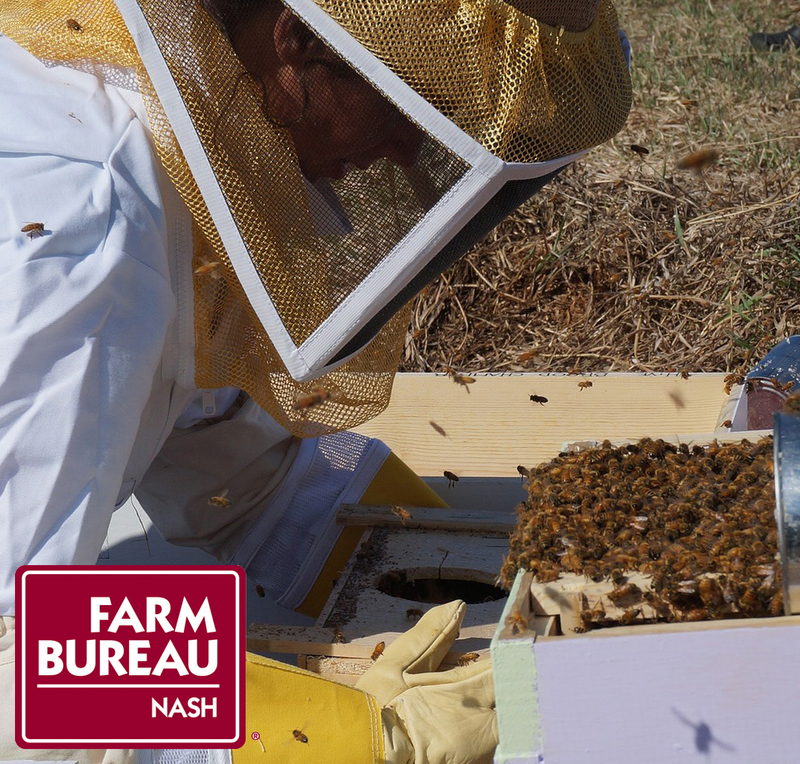 The objective of this program is to teach both youth and young adults the art of beekeeping and educate them on the importance of honeybees to the environment and food supply. It will provide them with an opportunity to learn responsibility while experiencing the joys and challenges of beekeeping. Participants will also learn the income potential of beekeeping so they can determine whether to pursue it as a part time or full time vocation. 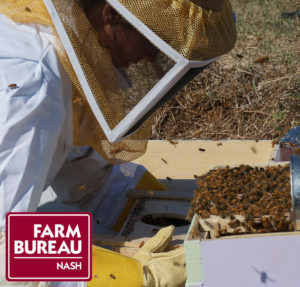 Hardware and the necessary tools for one hive for bees and a 3lb package of honey bees with a marked queen will be provided by Nash County Farm Bureau, Recipient will be responsible for providing their protective outerwear.